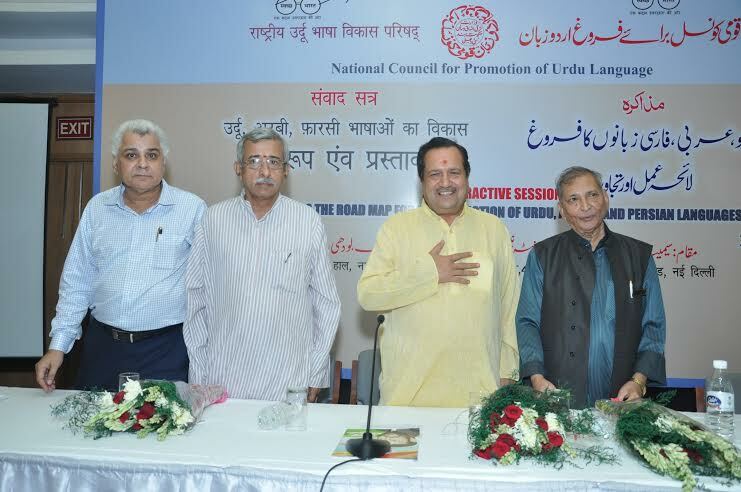 New Delhi: Instead of focusing on the promotion of Urdu, now the new director of the National Council for Promotion of Urdu Language (NCPUL) – Urdu’s largest autonomous organization in the country- is focusing Madrasa education. 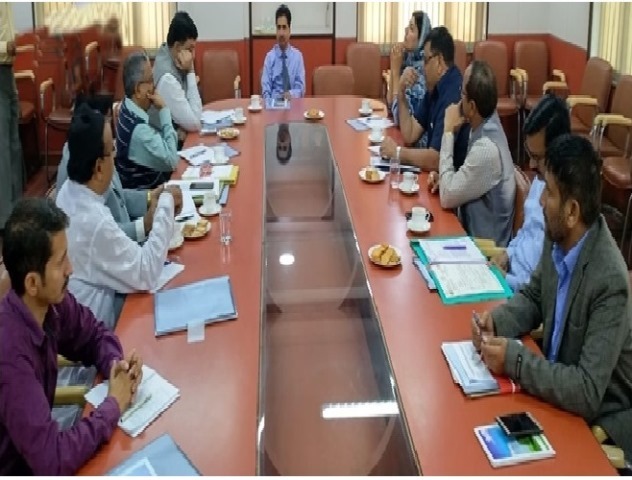 He convened a meeting of various Madrasa boards’ officials on Tuesday to discuss the madrasa education which was held at the ‘ Farogh-e-Urdu Bhawan, the NCPUL head office here. Dr. Sheikh Aquil Ahmad, who became the Director of the NCPUL with the blessing of RSS, has welcomed the guests and said there is need of improving standard of madrasa education. In his opening remarks, he said the Council will work together with various Madrasa boards to formulate a strategy for promotion of Urdu. He said “there are more madrasas than government schools” in the country. If computer education and modern technology imparted in the madarsa syllabus, then it will be of immense benefit to madrasa students that will equip them with worldly knowledge, he said. He said mandarins of madrasa have baseless apprehensions that the government may take over their institutions if they adopt modern education in their course. He assured that nothing will happen to madrasa autonomy. Prof. Syed Emaduddin, Chairman, Madhya Pradesh Madrasa Board, suggested that the council should provide more computer centers in madarsas. While Mrs. Mahrunnisa Taak, chairperson, Rajasthan Madrasa Board, said there should be a capacity-building programme of madarsas teachers and their training. She said that teachers training should be provided by NCPUL. Akhlaq Ahmed, Deputy Registrar (Education) Uttarakhand, revealed that the government did not release SPQEM funds since four years to madarsas. He said the government should give attention towards this problem. Responding to these suggestions, he said the council will take initiative in this regard shortly. A wide range of issues including establishment of e-Libraries, availability of Urdu teachers and books, uniform curriculum, in all Madrassas, computer centres in Madarsas and others were also discussed in the meeting. West Bengal Madarsa Board, chairman S.K. Abu Tahir Qamruddin , Orissa Madrasa Board, Chairman, Laiquddin Ahmed , Chhattisgarh Madrasa Board chairman Mirza Aijaz Baig also spoke in the meeting and made some valuable suggestions.